More than 90% of our goods and services are delivery to Europe, America and Australia. In 2011, our annual sales volume exceeded US$60 million. We are strict in the quality of the products and have achieved the SGS authentication. 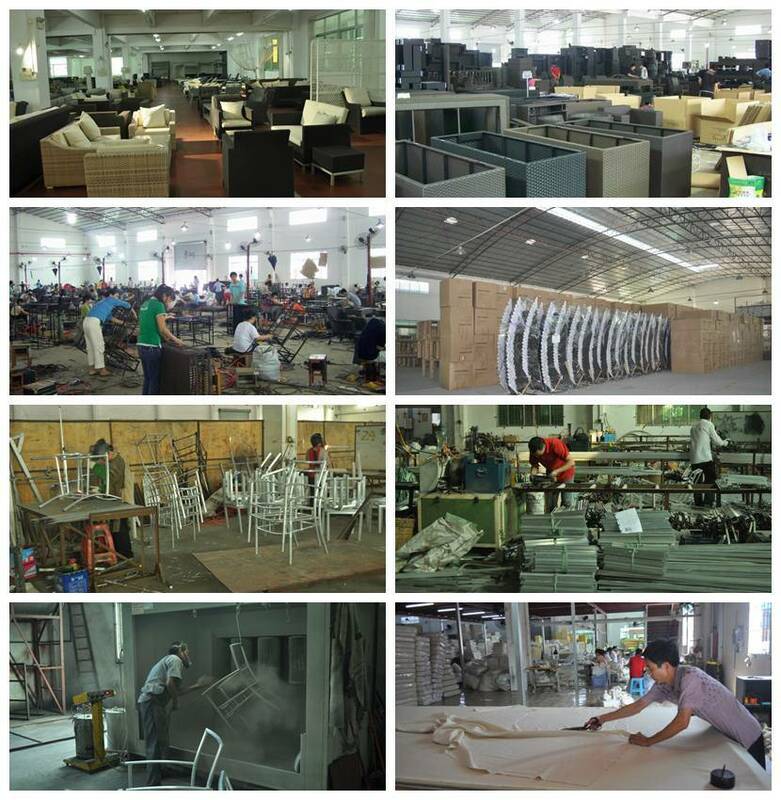 People at our factory all believe that Today's quality is Tomorrow's market. 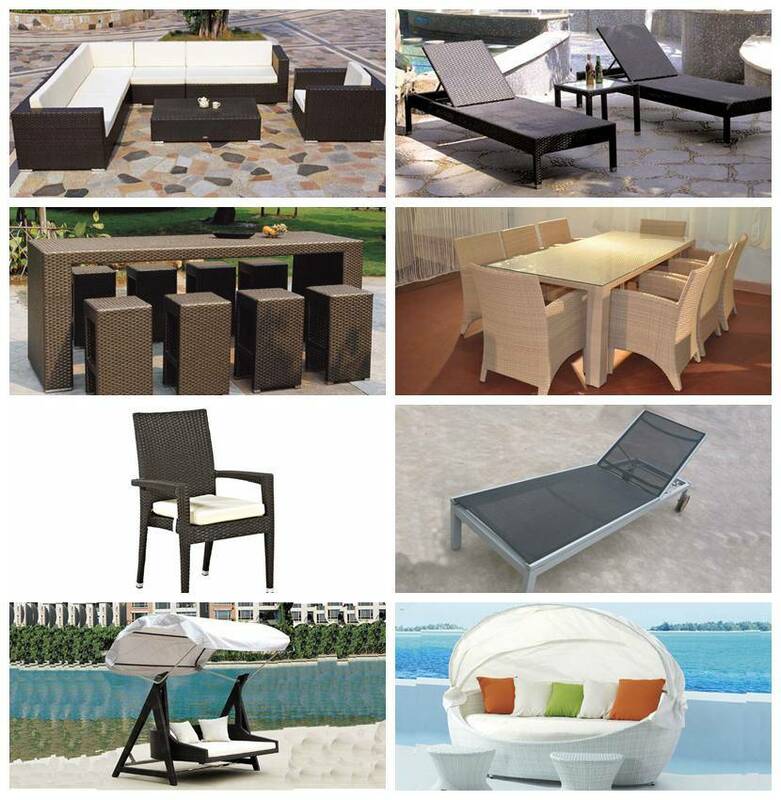 Â Application Â Garden, Hotel, Balcony, Beach, living room, restaurant etc.